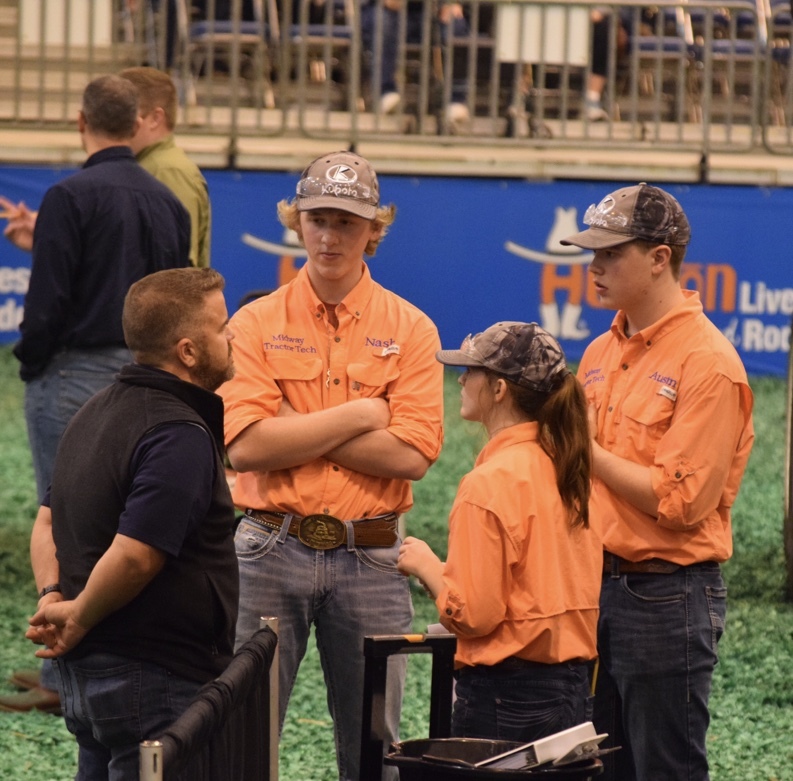 This past weekend, Midway High School’s Tractor Technician Team competed in the Houston Livestock Show, placing 3rd overall and taking home thousands of dollars worth of prizes. Zoe Tripp was the only female in the state to make it into the top ten teams at finals, breaking down barriers in an event that has been historically dominated by male competitors. The team was rounded out by Austin Young and Nash Wadsworth. Congratulations to all of those that competed this year, and Midway is looking forward to next years competition!